Roasted Peppers | And Such Small Portions! 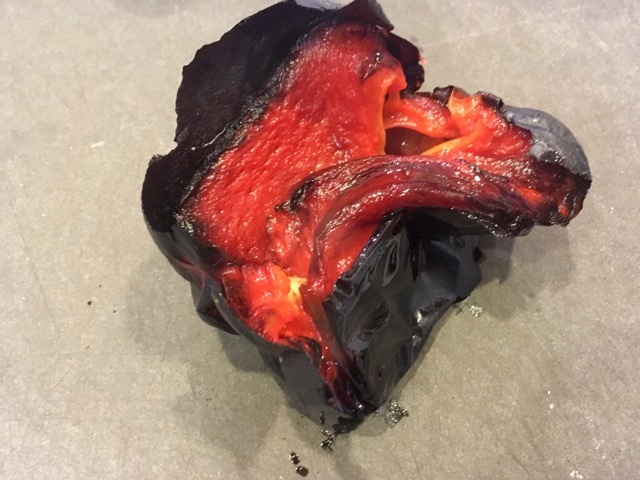 Anyhow: it seems silly to come up with some sort of grand preamble when all we’re talking about today is the humble roasted pepper, an extremely fancy-tasting food that literally any idiot can make at home (as this idiot learned the summer after college). All you need to transform a regular-looking piece of produce into something silky and sweet and almost unbearably delicious is an oven and about 45 minutes, depending on how hard you want to work to get the charred skin separated from the fleshy innards. There’s that Rorschach test again. 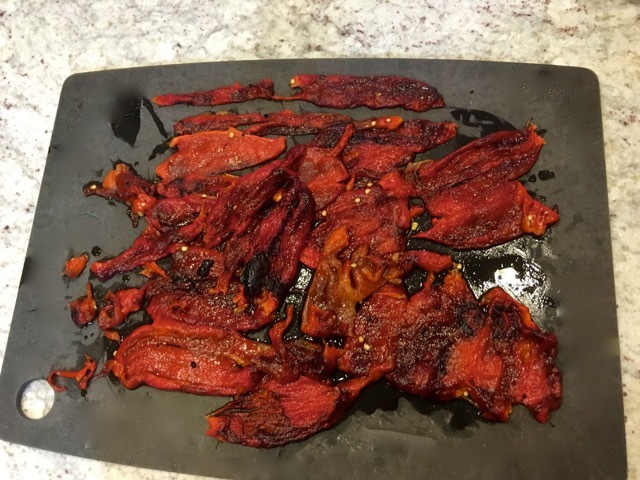 Nonnie’s take on roasted red peppers is slightly more involved than that, though. After roasting the vegetables, she has you marinate them, which takes the pepper strips from sandwich ingredient to standalone appetizer—if you’d consider a wet pepper with an anchovy draped over top to be a finger food. I wasn’t totally convinced by her methodology, but I will admit that the final product ended up being slightly less weird than I anticipated—which counts as a victory when you’re diving into the annals of bizarre 70s dinner party foods, I’d say. Remove from oven and immediately place in a paper bag. Close bag tightly and allow peppers to steam for 15 minutes. 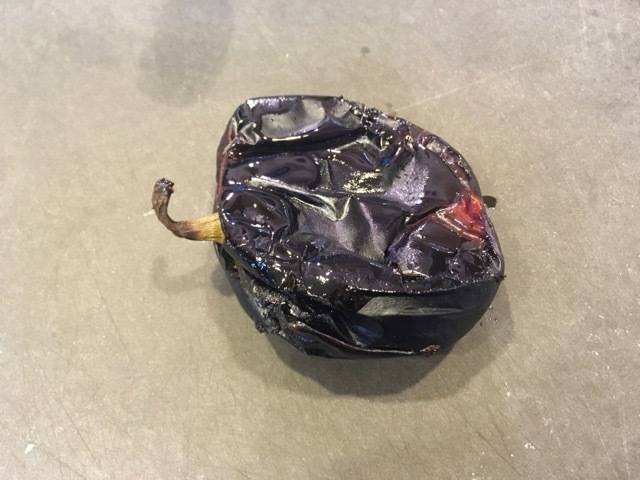 Remove peppers from bag, peel, and cut into wide strips. Make marinade: beat oil, lemon juice, salt, garlic, and mustard together. Place peppers in shallow glass bowl and pour dressing over. Cover and refrigerate. Turn once or twice before serving, and chill for at least 3 hours. 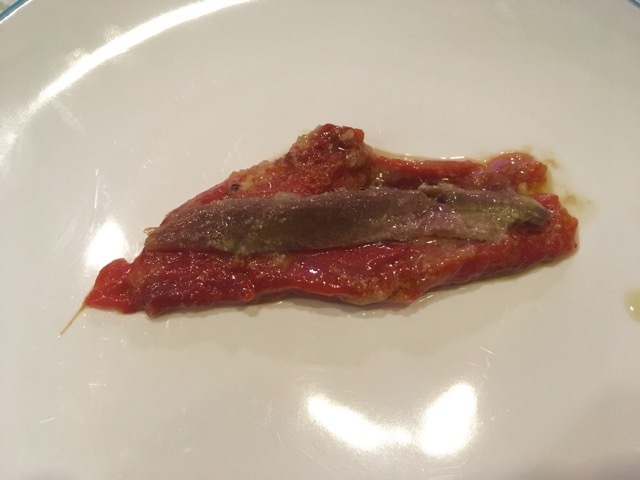 When ready to serve, place anchovy strips over peppers. The Verdict: I mean, seriously: you arrive at a party, and someone hands you… this. How do you respond? 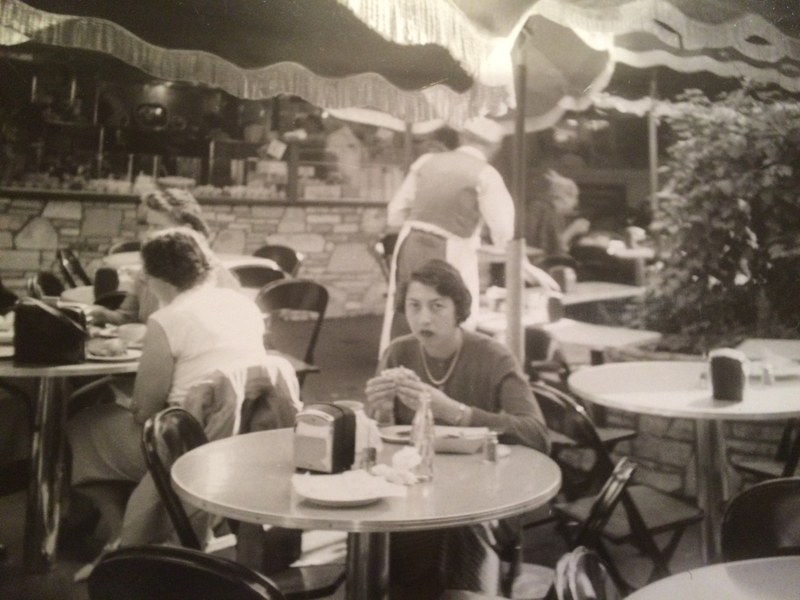 It didn’t help that Nonnie’s directions made a lot of marinade, at least for the amount of pepper I ended up with—maybe because I got a batch of peppers that were particularly thick-skinned, and by the time I peeled them, there wasn’t much pepper left to speak of. While I love roasted peppers, these ultimately tasted more like mustard than anything else—which, okay, is my own fault because I thought her original instructions seemed light on the dijon. 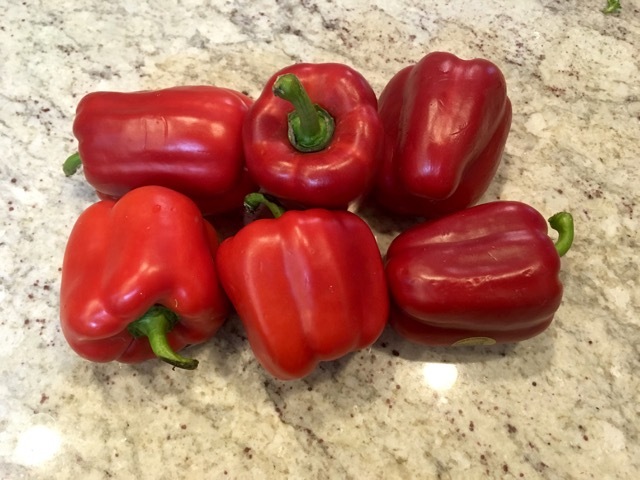 If you’re going to eat these particular marinated peppers, though, I do recommend getting anchovies in the mix—their briny flavor balances out the richness and acidity of the dressing, making for a more balanced bite. That interplay also inspired me to make the most of the peppers by repurposing them into a beautiful pasta salad, if I do say so myself. 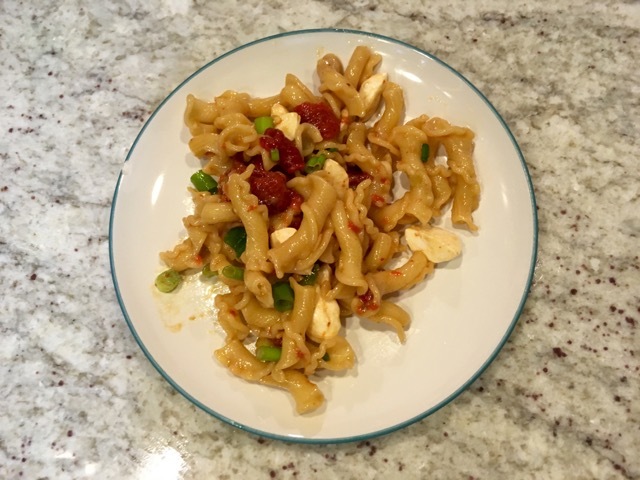 Interestingly-shaped noodles, those cute little mozzarella balls, some kind of onion (I used scallion), maybe a roasted or sun-dried tomato situation, your marinated peppers, and boom—you don’t even need to make any extra vinaigrette. Serve this at a dinner party, and everyone will go home happy. Even if you can’t help yourself from making groan-worthy single entendres.